Bankruptcy is a great opportunity to handle your debts in a more productive way. Contact bankruptcy attorney Justin Myers and ask the types of bankruptcies for a fresh start. Although myths are quite popular, they are not necessarily real. There are many bankruptcy myths out there, which we are about to expose. Life after bankruptcy is as normal as it could get. Money may not fall from the sky but this is a lesson you already learned a long time ago. Use your binoculars because you will take a closer look at how life after bankruptcy looks like. With the help of a Salt Lake City bankruptcy attorney, the journey will be more enjoyable and you will be able to breath once again. This is definitely a myth. Although it may sound quite dramatic and attractive for a soap opera, it’s very far from the truth. When filing for bankruptcy, your property becomes part of your estate that someone will oversee. All these assets will not be liquidated. Non-exempt property is generally sold under chapter 7, the rest of the property you can keep. With so many bankruptcies being filed at our firm, one thing is sure, debtors don’t lose all their property, that includes your home and vehicle. Totally false. Although it’s true the bankruptcy will show on your credit report for a decade, you can still rebuild your credit. If you have a low credit score, you’ll find opportunities to rebuild it. Some people with a low score may see their score improve significantly after the bankruptcy was filed. This is especially true for debtors who pay their bills consistently. Why should someone feel guilty when all they are trying to do is finding a solution for their problems? There is no shame in handling your finances with a realistic point of view. These laws are there to allow you a fresh start. Even president Jefferson filled several bankruptcies with way more debt than any of our clients. It’s a natural financial cycle we must experience. This is not a requirement to file for bankruptcy. Some debtors find themselves in a situation where they know they won’t be able to pay all their debts with their expected income. This is a great way to avoid credit collection harassment. 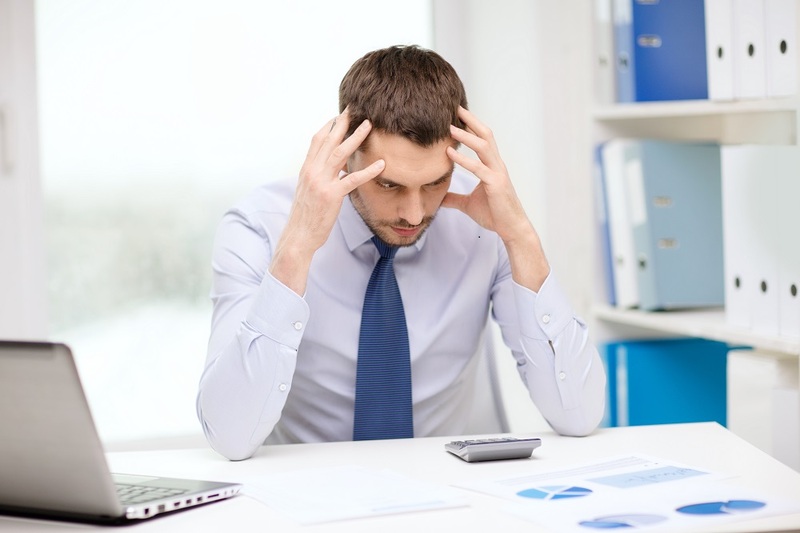 A Salt Lake City bankruptcy attorney will never force you to make these important decisions. During your first appointment you will discuss your current circumstances and the attorney will offer insightful advice. There are many legal options available, which only an attorney may be able to explain. There comes a time in life when you have to take a big step. Bankruptcy is a great opportunity to handle your debts in a more productive way. There is no point in struggling for many years when you already have the answer a phone call away. Contact bankruptcy attorney Justin Myers today and ask about the types of bankruptcies for a fresh start.